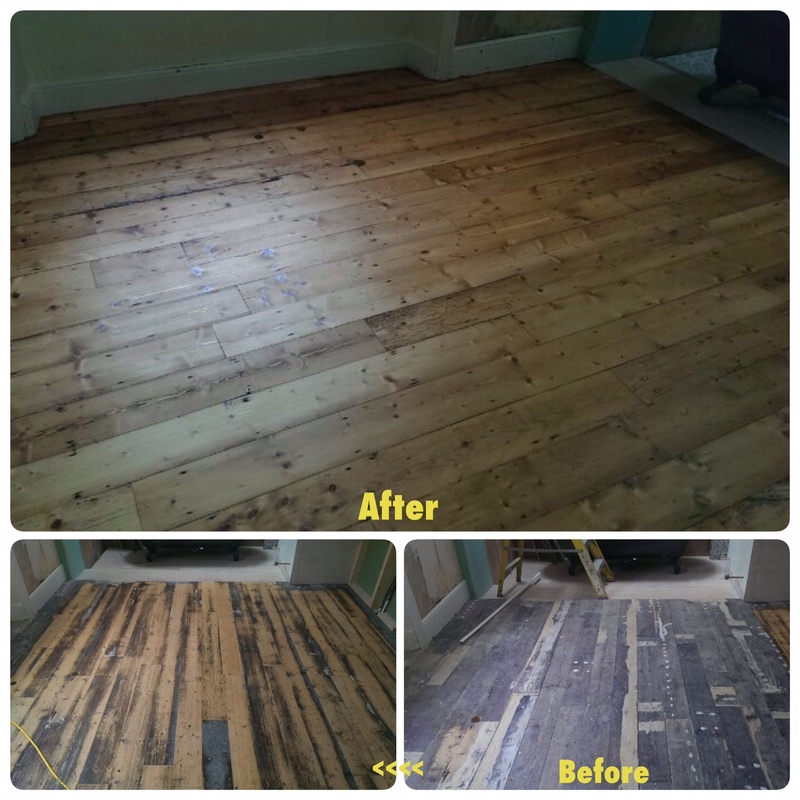 Wooden floor sanding and restoration services in Reading and nearby areas like Mortimer, Arborfield, Twyford, Theale, Pangbourne-Whitchurch, Wargrave, Henley-on-Thames, Wokingham, Woodcote, Goring-Streatley, Crowthorne, Bracknell, Tadley, Hartley Wintney, Cholsey, Marlow, Maidenhead, Wallingford, Benson, Camberley-Frimley. 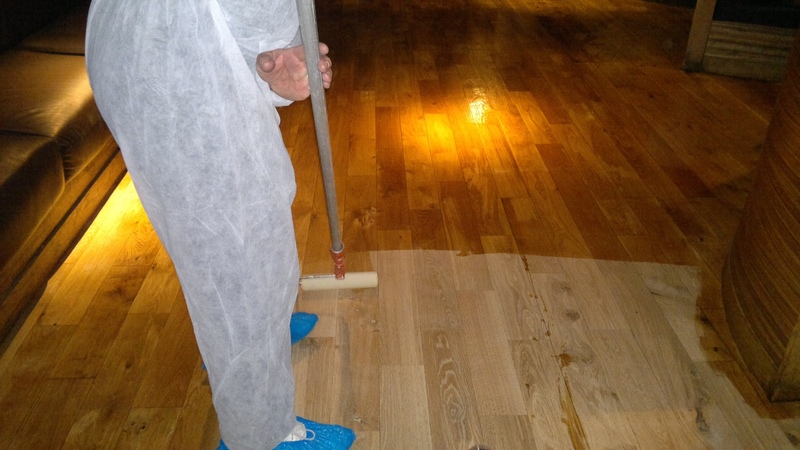 We sand and restore domestic and commercial wooden floors. 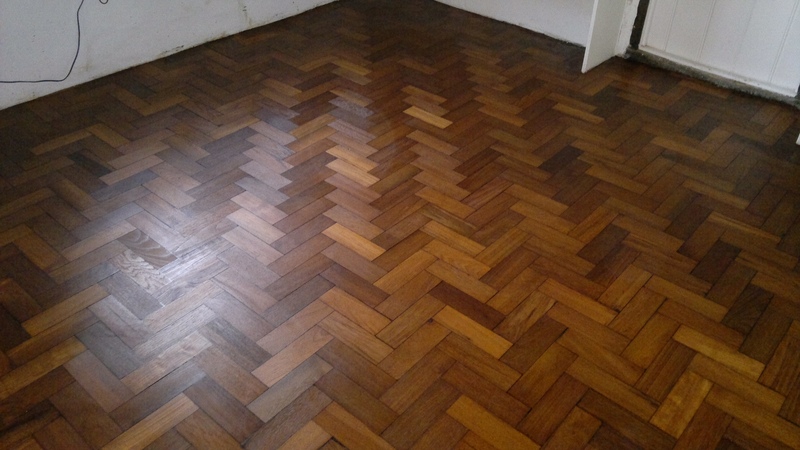 We offer 4 different packages for wood floor sanding and restoration in Reading. 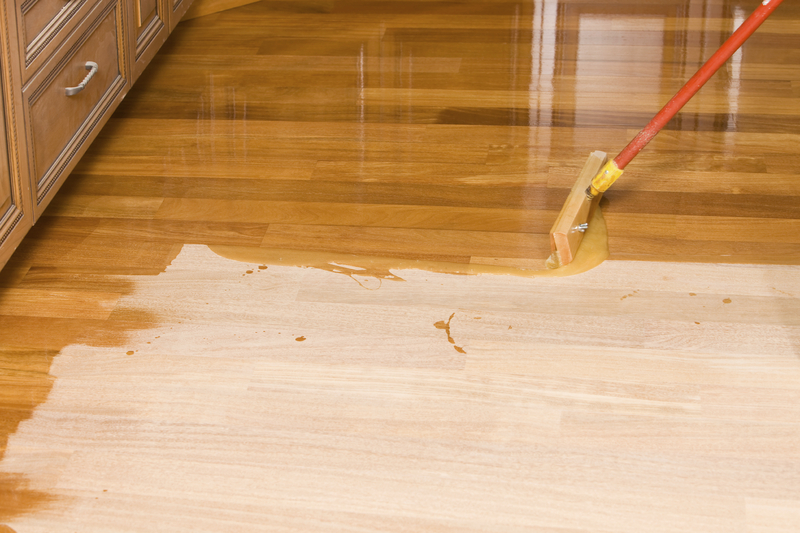 If your floor doesn’t have any scratches and it has been oiled before, we will be able to clean the floor and then re-apply oil to bring it back to life again. This will require pre-inspection and testing. 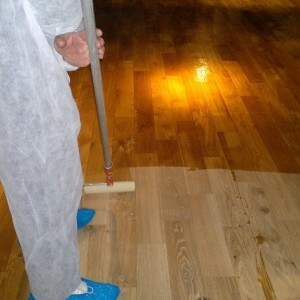 This will involve sanding the wood floor to prepare it for the application of the protection. 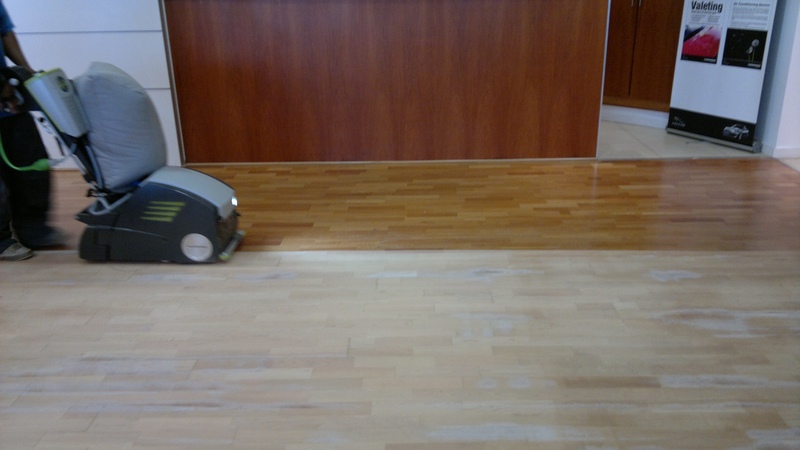 The sanding system we use is 99.9% dust free as we use an advanced extraction system. 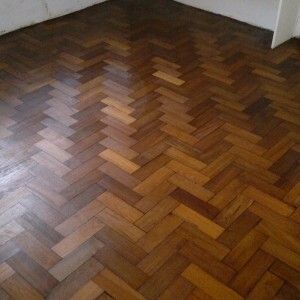 We will then proceed with the application of the protection to the wood floor. No traffic can be allowed on the floor for at least 8 hours to allow the protection to cure. We ask that all furniture is removed from the rooms before we commence the floor sanding. This will involve sanding the wood floor to prepare it for the application of hard wax oil (2 to 3 coats). 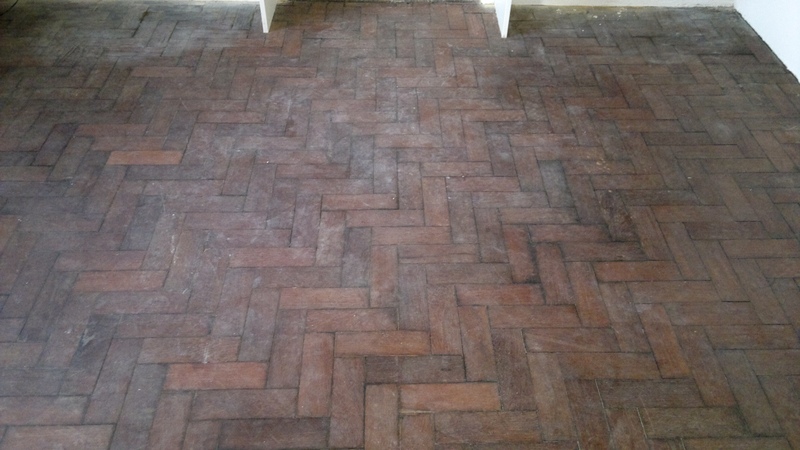 The floor sanding system we use is 99.9% dust free as we use an advanced extraction system. 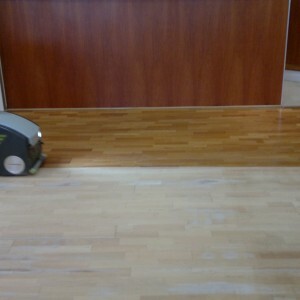 We will then proceed with the application of the protection to the wood floor. No traffic can be allowed on the floor for at least 3/4 hours to allow the protection to cure. The Maintenance Plan is designed to keep your wooden floor clean and looking good all year long, year after year. You will actually save more money than you realise because you can expect your wooden floor to last longer. And best of all, they’ll always look good. FLOOR SANDING, FINISHING AND WOOD FLOOR RESTORATION EXPERTS. 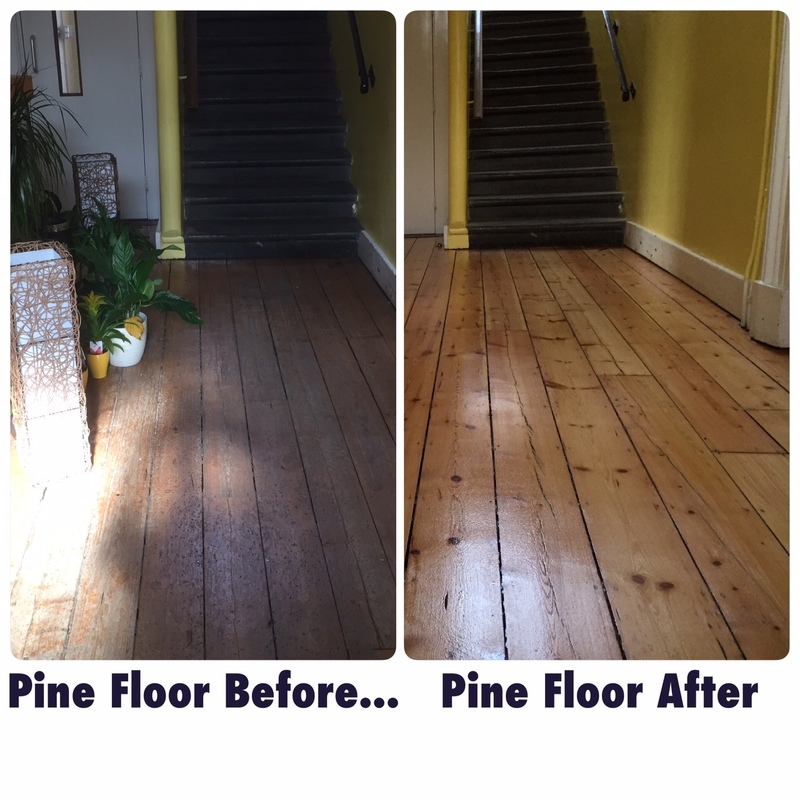 Floor Sanding & Restoration Service. 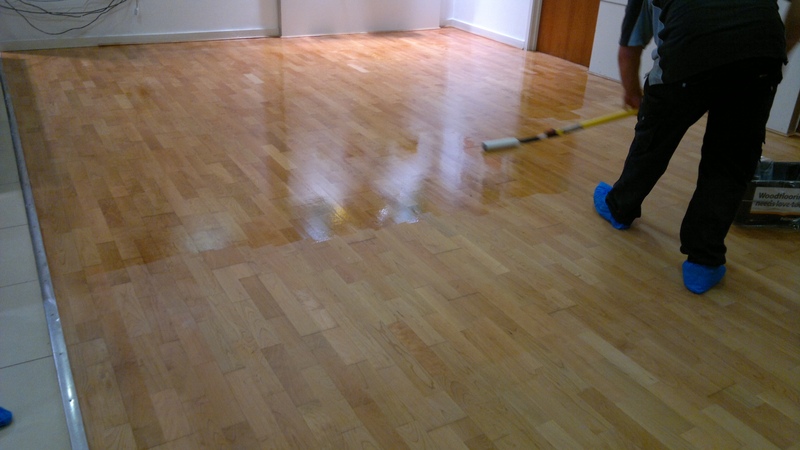 We Offer Floor Sanding, Polishing, Finishing and Wood Floor Restoration Service in Reading. Wood Sanding Process & Finishes.